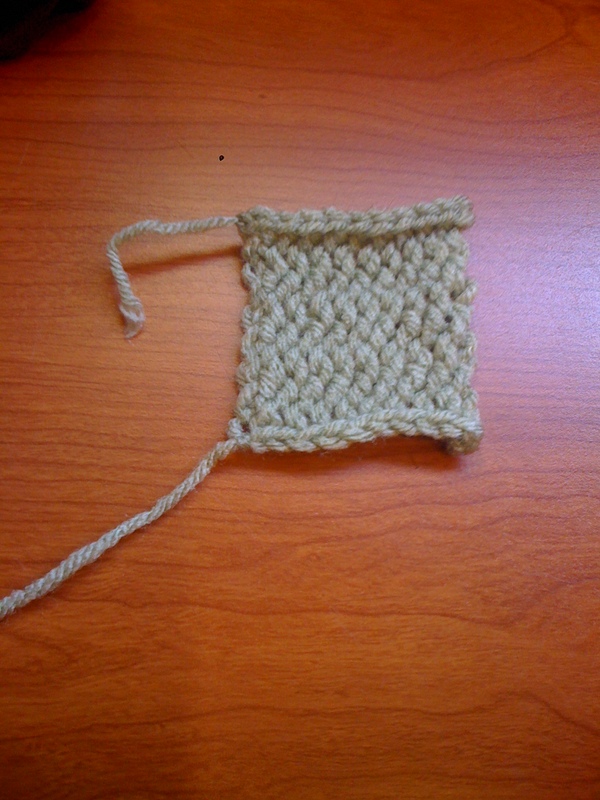 This stitch combo is highly useful for basic garment fabric. 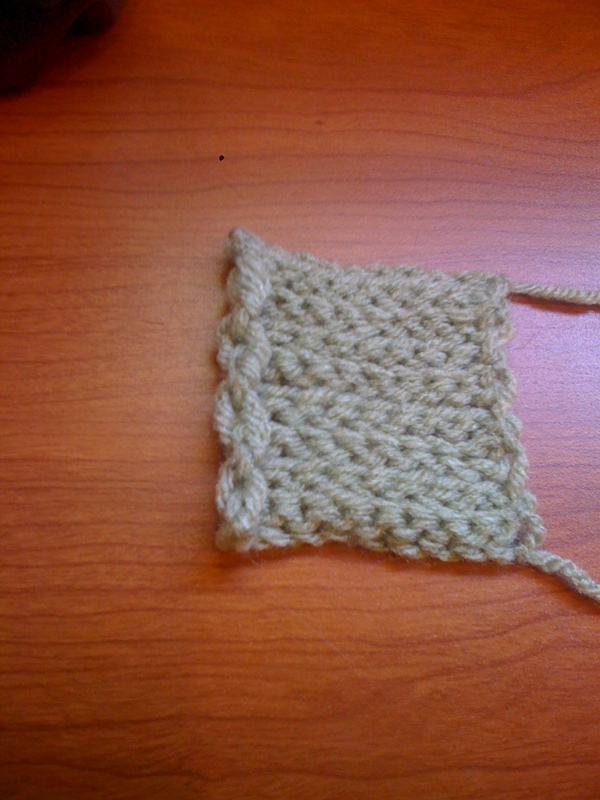 It arguably produces the thinnest Slip Stitch Crochet fabric. When Side A faces you this fabric will roll back at the sides and forward at the top and bottom. This feature can be exploited when rolling is desired. If you want the piece to lay flat, you’ll have to use a different stitch combination that doesn’t roll around the edges.